There is a new sports field at the unlikely location of E Pike and Bellevue. Look up. “We used every inch from basement to roof,” Head of School Mike McGill told CHS as he watched students take their first kicks on the new rooftop turf and cork pellet field. 500 students currently attend classes at Northwest including 50 in the school’s international boarding program, the only one of its kind in Seattle. The $19 million project designed by Mithun is one of a wave of big-money construction projects planned and underway for the doing very well, thank you roster of private schools on Capitol Hill. The Northwest project broke ground in September 2012 and was completed ahead of schedule and slightly under budget thanks to incentives for contractor Exxel Pacific to bring the job in on time. 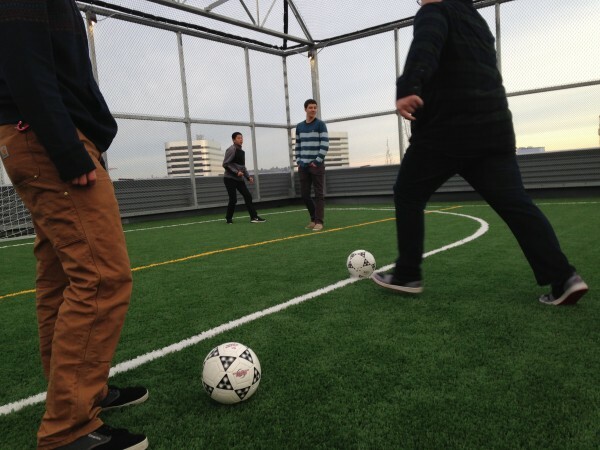 The Rooftop Sports Field is the highest and largest rooftop sports field of any school in Seattle. The building has a web-based, energy dashboard, equipped with an interactive, 42-inch screen. Students and faculty will be able to monitor all of the building’s mechanical systems, including air flow and energy consumption. The resulting data will be integrated into science classes. 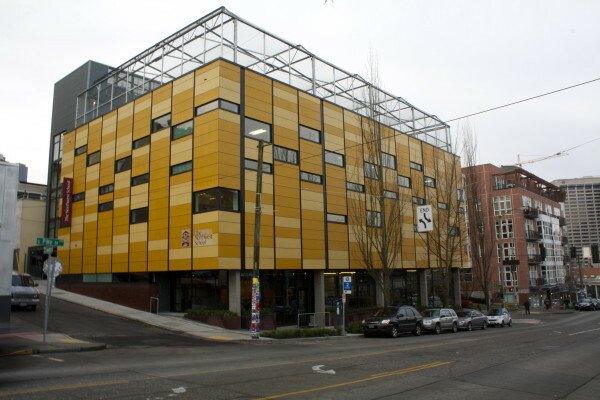 Thirty percent of the building’s hot water is heated by an evacuated tube solar hot water system on the roof. 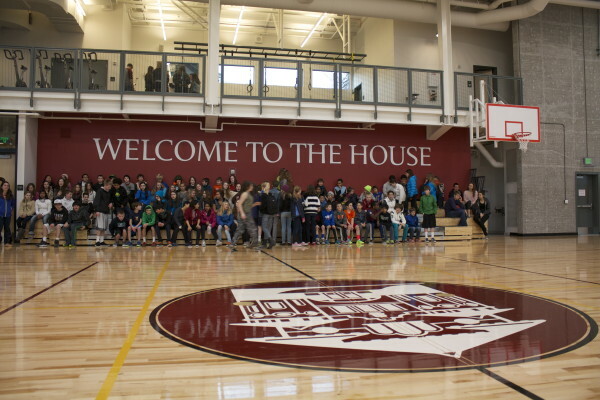 The Gymnasium and Dining Hall are designed as flexible spaces, capable of doubling as classroom, presentation and community meeting areas. The facility incorporates vintage chalk board panels from the school’s main building on Summit Ave, constructed in 1905. In homage to the Pike/Pine corridor, which is all about public transportation, the school decided against putting in a parking garage. 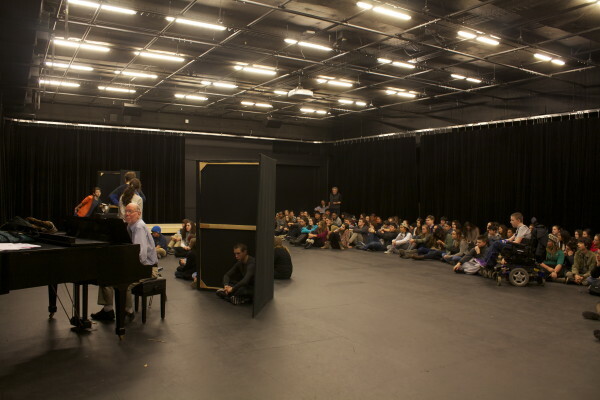 Instead, the underground space is occupied by a Black Box Theatre, complete with state-of-the-art acoustical systems, green room and a sound and lighting control booth. 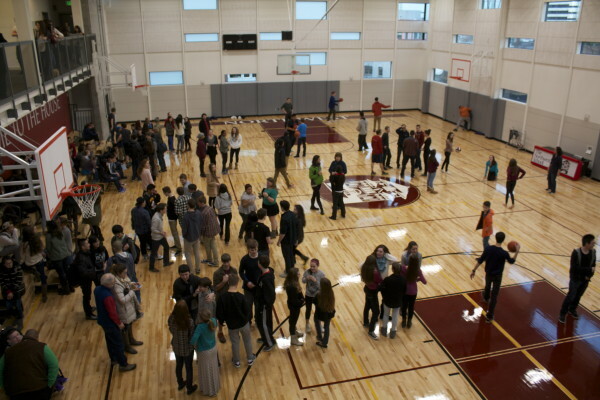 The daylighting strategies for the gymnasium were designed with the collaboration of the University of Washington’s Integrated Design lab. The glazing of each window is tuned to optimize daylight and reduce glare. 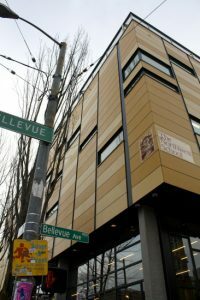 The streetscape is designed to exceed the new Seattle Green Factor requirements and uses 100% Native and/or drought-tolerant plants, preserves existing trees and features a 30 ft high vine wall. In addition to consolidating spaces and field and gym usage from across the area into one vertical campus, the building will also mean a more active section of Pike as the Northwest sports teams utilize the gym and field for practices and games. Eventually, a plan to sectionalize the facility to allow community use of the components will also be put into motion. No reservations are being taken yet, however, for the futsal field. McGill said naming a building with so many attributes is a big challenge. For now, many refer to it simply as 401 E Pike. Others focused on its aesthetics have called it The Beehive or The Big Cheese. Still others, McGill says, call it different things — the gym, the cafeteria, the theater — at different times. A tricky name based on the various parts won’t do, McGill said, because there are no vowels to work with — G-ym, C-afeteria, T-heater, F-ield. Also, it’s best, CHS is told, not to allow high school kids to work with acronyms. Seems like smart advice. 401 E Pike, it is, then.